Recliners have come a long way since their inception. There was a time when these chairs were only labeled as the “lazy chairs” for lazy people to relax on. Today, these chairs are a mandatory part of any comfortable living space and actually have a lot of functional usage! They can be for everyone in the family and are certainly very addictive. Age factor and physical ailment can sometimes make moving around an issue for several people. We see our grannies having issues performing simple tasks such as getting up, sitting down or sitting in one place for indefinite hours result in various medical conditions. This is where these chairs do their magic. Some recliners have a mechanism that allows the chair to rise from the back, as a result reducing the stress on joints in the process of getting up and sitting down! The reclining positions of these chairs also allows the users to reduce the amount of pressure put on the spine and joints, knees and ankles and reducing the pressure on heart. My personal favorite recliners are the ones that come with a revitalizing massage feature! Once you purchase a recliner you bid adieu to those spa trips that cost you oodles amount of money. This one time purchase helps you stay pampered and well taken care of. Massage is a home remedy for back pain as well. So for those of you who have developed back problems, a recliner is a very good investment. Pregnancy is synonymous with discomfort, sleeplessness and uneasiness. Pregnant women are aware of the fact that sleep will be catch-as-catch-can once the baby is born, but sleepless nights plague throughout the pregnancy as well. 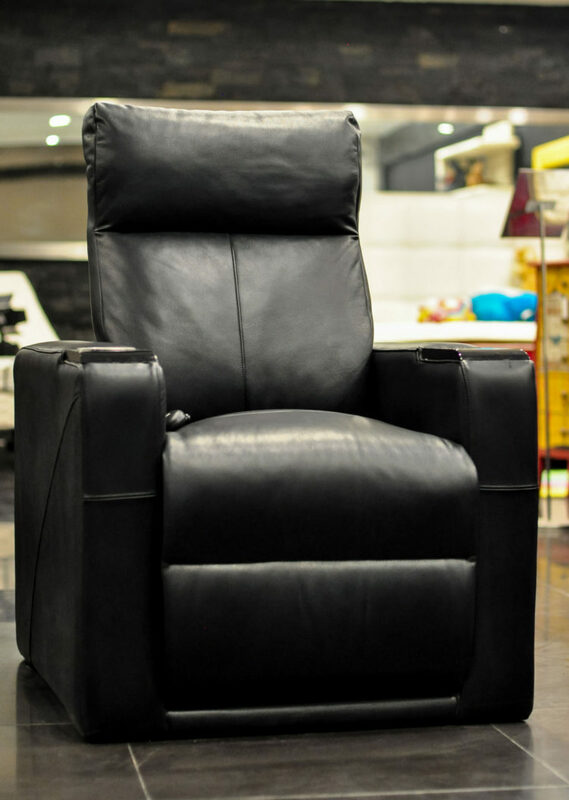 in comes the recliner to give you peaceful sleep and comfort. Ordinary chairs fail to provide you the ease recliners offer. So, if you are pregnant, you should start recliner shopping before the baby shopping! 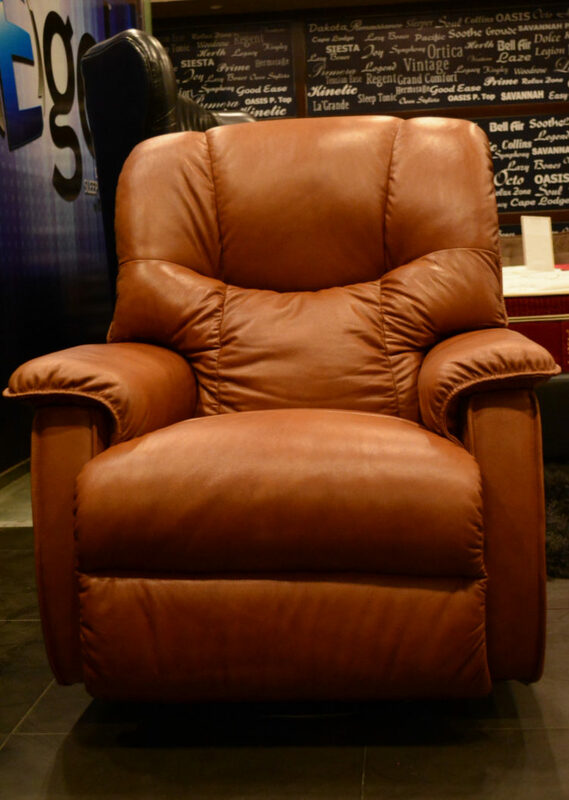 P.S Check Dolce Vita Homes, if you are looking to purchase a recliner. 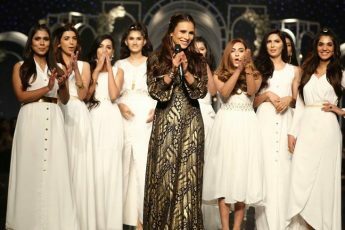 Amna got hers from there and she perpetually found sitting in it!